more than two nights according to the American Pet Products Association. cleaning fee included ($100 value). 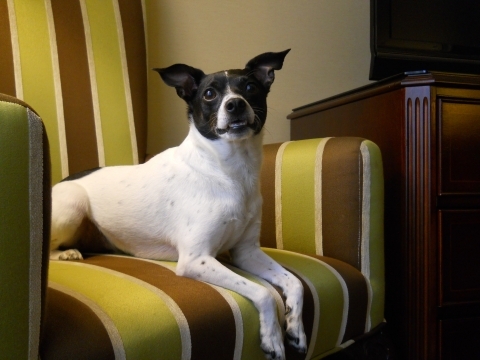 For more information, visit: http://www.thepfisterhotel.com/milwaukee-hotel-room/pet-friendly-milwaukee. booked go to the Capital Humane Society. patio of its Capitol ChopHouse restaurant for dining.